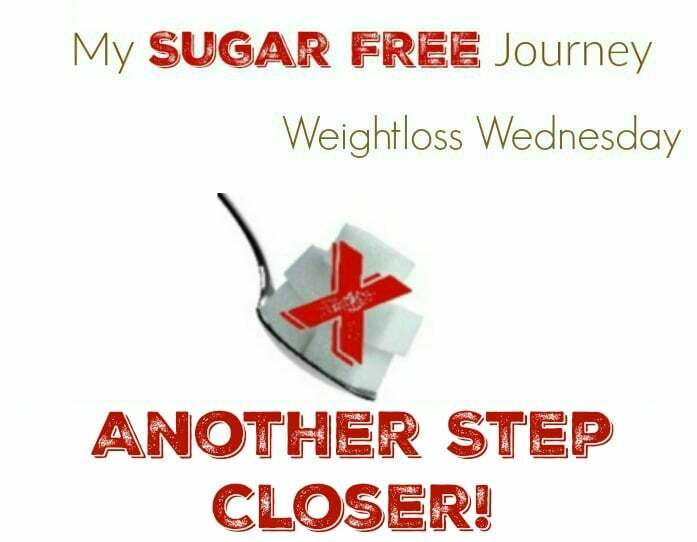 4/12 Weightloss Wednesday: Another Step Closer! It’s time for Weightloss Wednesday! As of this morning I’m at 210.8 lbs which means I’ve lost 189.2 lbs so far. I’m SO CLOSE to my next goal of 210. In fact I was a little disappointed to come so close and not quite get there. Oh well, at least the weight is coming off no matter how slowly. I started week 3 of my kettlebell exercises today. I’m interested in seeing what happens as I continue down this road. The good news is that it longer causes the lower back tightness I felt in the first 2 weeks. In fact I’m feeling pretty good except for the pesky tightness I feel in my hips because I spent the first 40 years of my life very sedentary. Seems like no matter how I stretch out or try to squat, I still feel like nothing is really “loose” in there. I usually feel it after I’ve been seated for a while and then try to walk. It’s like I can’t sand fully upright until after a half dozen steps or so. As far as what I’m eating, I am still using Intermittent Fasting on the days I work. It still amazes me how I long I can go without food while in ketosis. Then of course I stay in ketosis with a high fat, low carb diet. Once I knock out the 210 milestone, I’m ready for the march to 200! PREVIOUS POST Previous post: Ketogenic Peanut Butter Bacon Cookie Recipe! Your weight loss is amazing ! But don’t get stuck on the number on the scale. Scales can be discouraging because it doesn’t show the inches lost and non-scale victories ! Good luck on the rest of your weight loss journey !